The Running Center’s mission is to increase participation of active lifestyles in the Tampa Bay Area by demonstrating knowledge of our products and their application. 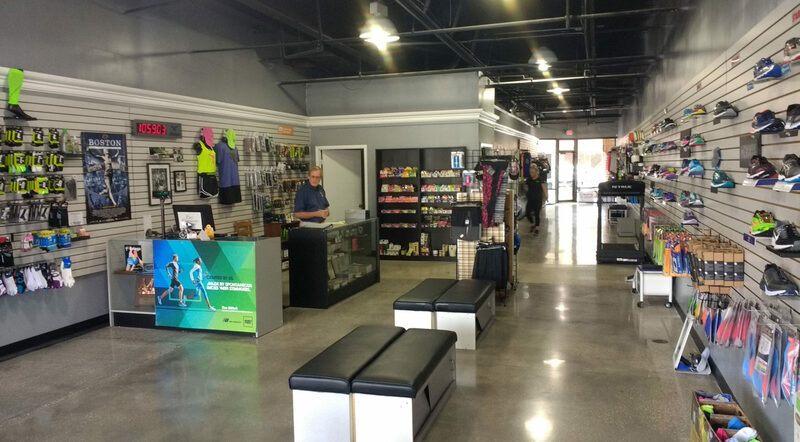 The Running Center promotes a healthy and active lifestyle through a continuous commitment to community involvement, steady growth and achieving sales goals. 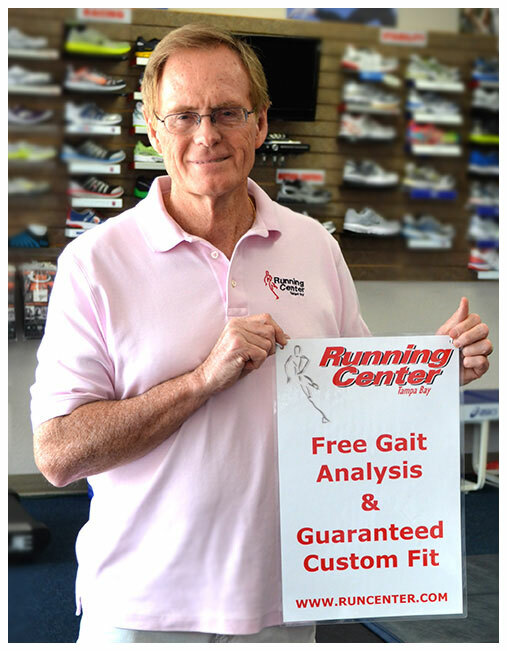 Bill Davison started the Running Center in 1999 with 20 years of experience in sales in the sporting goods industry. Bill has been an award-winning sales representative for such companies as New Balance, Champion, Wilson, and Frank Shorter. Bill has participated in local races for over 20 years and has run many local events. Bill’s experience includes helping other top technical running stores in the state develop their business. In 2007 Bill become a Certified Pedorthist. Bill has been dedicated to building a running store where anybody interested in the activity of running or walking not only gets the best shoe for his/her foot but also gets the best information on all aspects of the sport, from clothing to accessories.